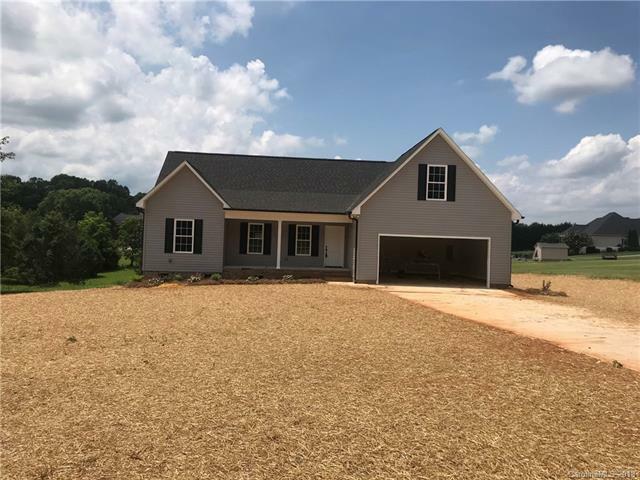 409 Delview Drive, Cherryville, NC 28021 (#3383683) :: Robert Greene Real Estate, Inc.
Beautiful new construction, on a large beautiful lot, in a great location! Granite countertops, stainless appliances(refrigerator included! ), kitchen island, huge master bedroom closet, lots of upgrades! A must see!